TME’s offer has been enriched by Zelio Logic series programmable relays from SCHNEIDER ELECTRIC in two versions: Compact and Modular. Zelio Logic relays are designed to perform basic functions of automation systems. remote supervision and monitoring of your installation thanks to the communication interface. 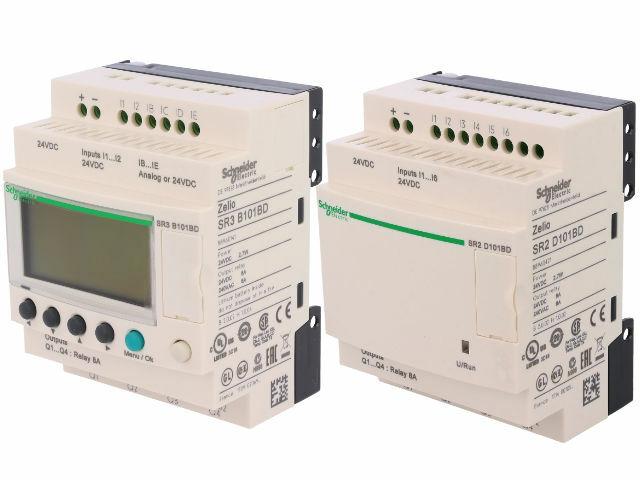 Check the Zelio Logic series programmable relays from Schneider Electric available at TME.